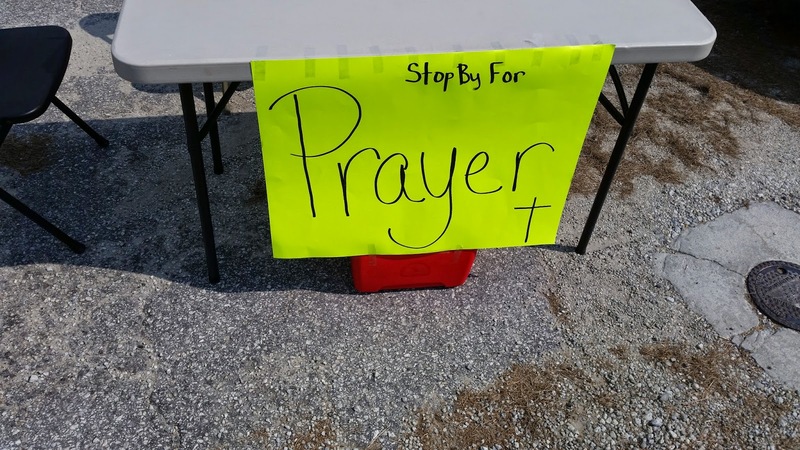 Out in the Rocky Point community today with my prayer table. I'm praying that those in need of prayer and of the Gospel will stop by. I'm also praying for a move of the Holy Spirit to take place in this community. Please agree with me in the Name of Jesus. God bless you!! !